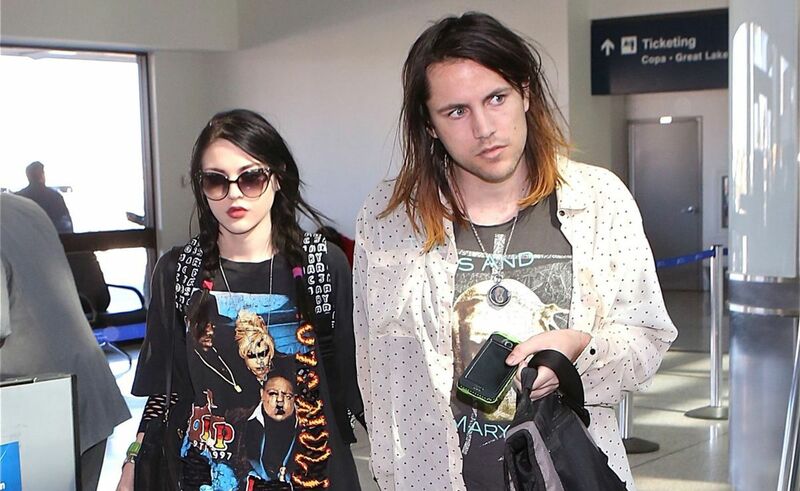 Frances Bean Cobain has settled her divorce with Isaiah Silva, and the major bone of contention Kurt Cobain's famous acoustic guitar goes to him. TMZ has learned the former couple finally reached a property settlement agreement, 6 months after their divorce became final. Our sources say, Frances decided she wanted Isaiah out of her life for good, and didn't want the mess of a trial to bog her down. What's more, she was only 1 year old when her dad committed suicide, so it's not like she had lots of memories about the 1959 Martin D-18E. We're told she knows her decision may piss off lots of Nirvana fans, but it's her life and she wants to move on. Frances actually did great in the divorce. 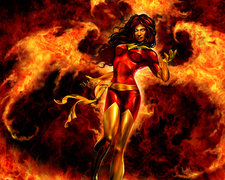 We've learned she will not have to pay Isaiah a penny in spousal support he wanted $25k a month. He has to foot his own legal bills and she gets the house they bought. The 25-year-old daughter of Kurt and Courtney Love is sober, has a boyfriend and is looking forward. 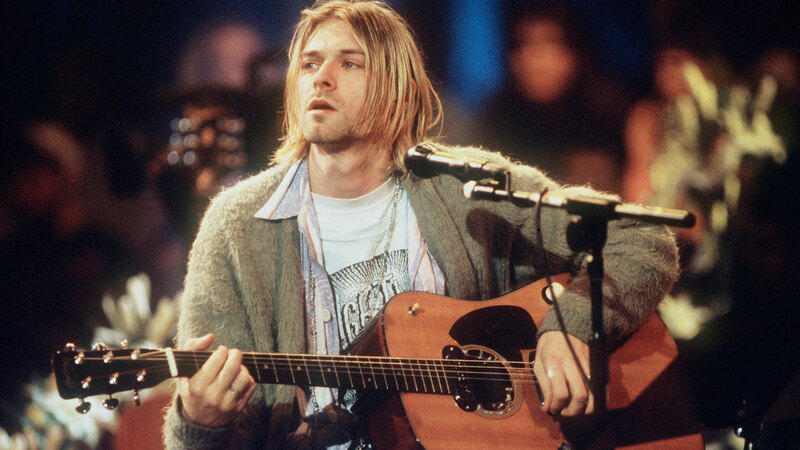 As for the guitar, it's super iconic because Kurt played it during Nirvana's famous "MTV Unplugged" set. According to the judgment docs, obtained by TMZ there's one major condition to Silva getting Kurt's guitar Silva's baby mama has to quickly vacate the couple's L.A. house, which is now strictly Cobain's under the property settlement.